The problem isn't Russian doping. It's the absence of any moral authority in the IOC. Already, the Russian Track and Field teams and even their Paralympic teams have been banned. 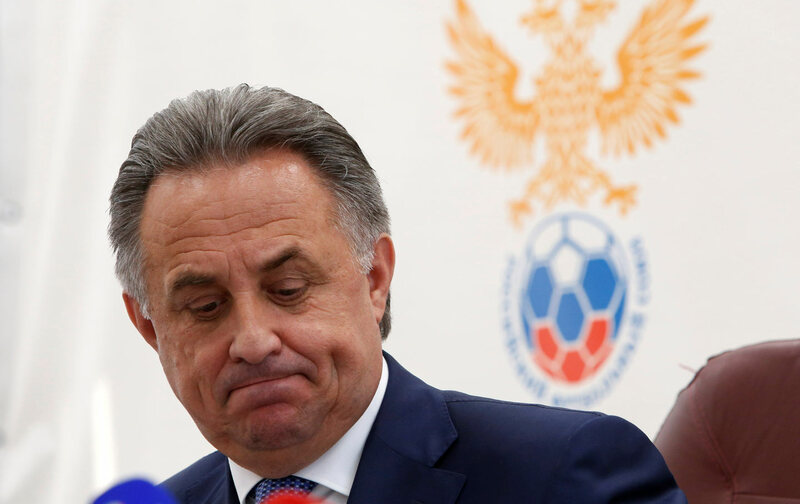 Their minister of sport, Vitaly Mutko, and the entire Russian Ministry of Sports have been barred from setting foot in Rio. The athletes who apply to compete will have to have their decisions adjudicated by August 5, which just about guarantees a slipshod process that will see either the federation issue a blanket approval for all Russian Olympians or mass banning, all with zero due process. Defenders of Russia’s Olympians, as well as those concerned about principles of due process, will say that this has collectivized the steroid stigma and put the burden of proof on individual athletes. Yet while the Bach decision has collectivized the stigma, it hasn’t collectivized guilt. And this distinction has enraged a motley crew of partners. The anti-steroid amateur purists believe that Thomas Bach—a former Olympian who had made uprooting performance enhancing drugs central to his legacy—is all bark and no bite. They think flying the Russian flag is an unspeakable disgrace. The anti-doping officials are particularly upset that the primary Russian whistle-blower, middle-distance runner Yuliya Stepanova, has been refused a place at the games. Stepanova, who has been branded a “traitor” by the Russian government, applied to compete under no flag. This was refused and she was barred for having previously failed a drug test, a spurious reason given that athletes are routinely cleared if they have already served their penalties. It is widely perceived that Stepanova was denied a place to appease Russia—and it vexes Stepanova’s defenders that the IOC would be both punishing and appeasing Russia simultaneously. Larkin is correct. The root problem is not the Russian Sports Ministry or the World Anti-Doping Agency, even though both of those institutions are rotten. The root problem is a system of adjudication that no one trusts and leaves everyone in a state of dissatisfaction. I personally am glad that the IOC resisted Western political pressure and did not punish athletes who very well may be clean. Collectivizing guilt is horrible when exercised by the NCAA to punish teenage basketball players, and it’s immoral when practiced by the IOC. Yet, athletically, Russian athletes are now tainted for a generation and it is difficult to see how Thomas Bach has any plan to ensure PED-free sports going forward. The IOC is broken, and there will never be sweet fruit that can be picked from such a poison tree.